Celltech is among the leading battery, accumulator and power solution suppliers in Finland. We have been in the business for over 25 years. Our skilled staff are highly experienced, possessing versatile skills to handle the requirements of our customers. We specialise in designing and implementing battery solutions. Our extensive product range covers batteries from coin batteries and battery packs to large industrial batteries and large power systems. Together with our affiliates we are able to guarantee an extensive product and service network throughout the Nordic countries. 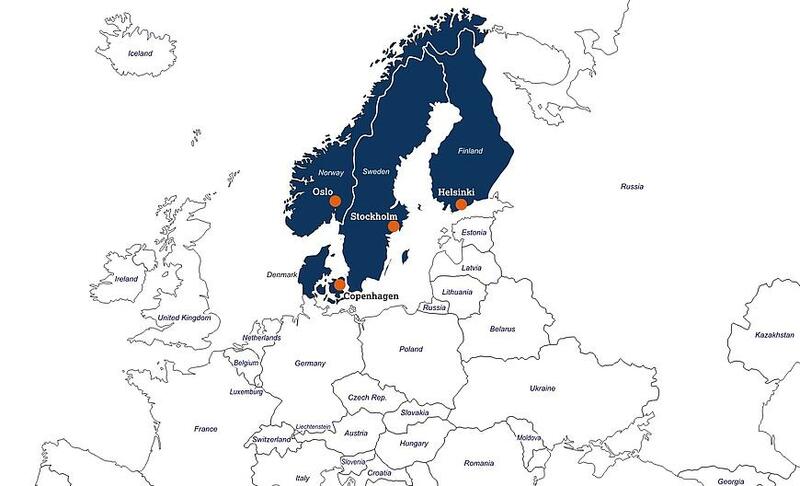 Our main market areas include Nordic and the Baltic countries. Our organisation employs 15 people in Finland, and our sales office is located at Sinimäki, Espoo. We find it important to establish solid, long-term relationships with both our customers and our suppliers. We believe that these principles help us achieve optimum results.